For more than 30 years, Bellingen Dental has been the local Bellingen Dentist for residents from Bellingen, Raleigh and the surrounding areas of Thora, Gleniffer, Kalang, Brierfield, Fernmount, Repton, Bundagen, Mylestom, Urunga, Hyland Park, Bonville and Nambucca Heads. So you can rest assured you can enjoy some of the highest dental rebates available, We are preferred providers for HCF, MBP, BUPA, CBHS and Smile. We’ve recently upgraded our practise for you. 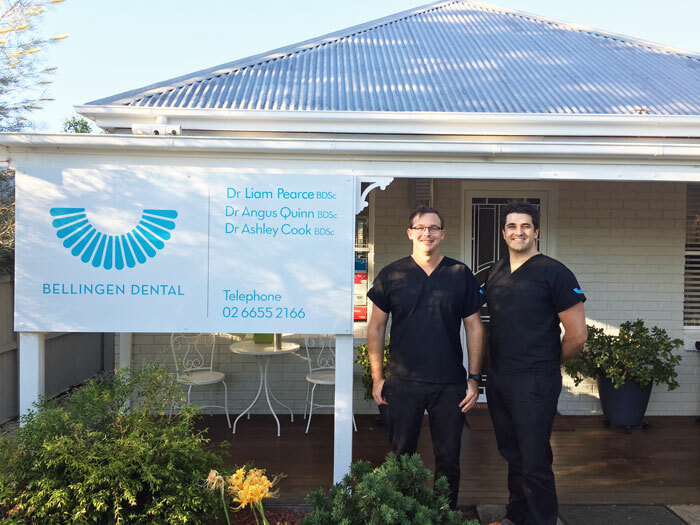 Bellingen Dental, which remains in its original location, underwent significant renovations in 2014 and now features updated equipment, including new computers, X-ray machine and dental chairs. 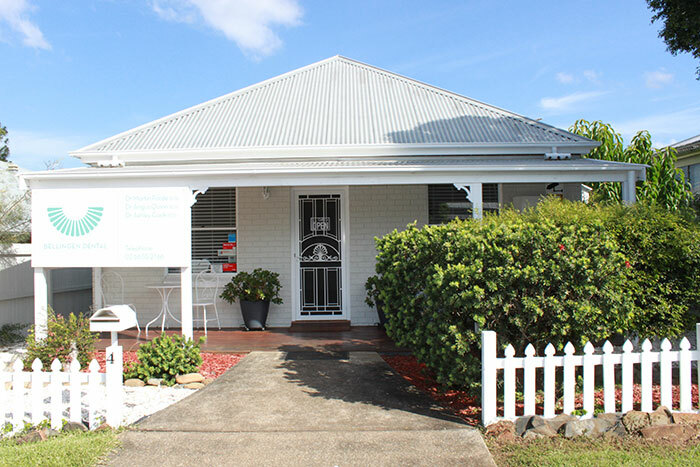 Bellingen Dental is located in the heart of Bellingen. If your coming for an appointment from Kalang, Thora or Gleniffer, you’ll want to take Waterfall Way towards Coffs Harbour and turn right onto Church St, then second right on William St.